Page Parkes Model + Talent: PP Talent in TV Show, Dallas! PP Talent in TV Show, Dallas! 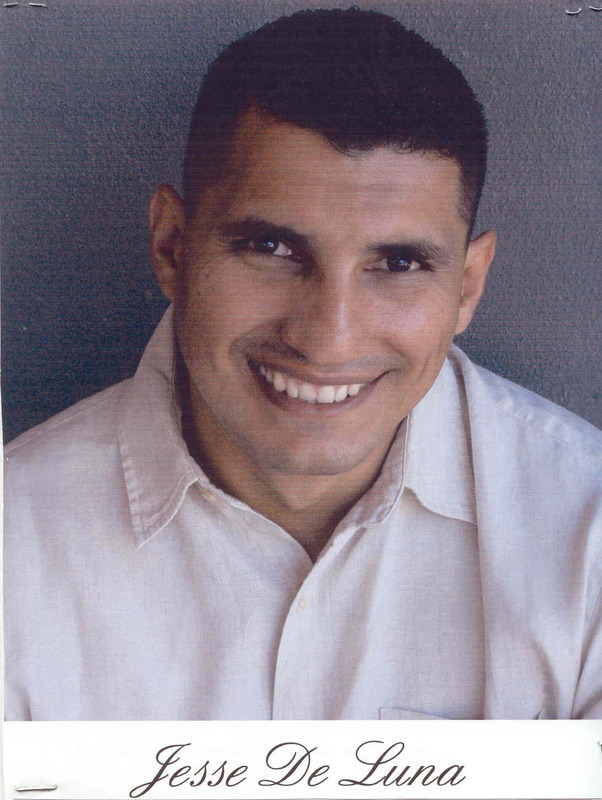 Keep your eyes out for our talent, Jesse De Luna, in an upcoming episode of Dallas! We know this will be a great year for our talent! Thanks for kicking it off, Jesse!